First add the Apple juice, chopped apple, frozen pineapple, and spinach. 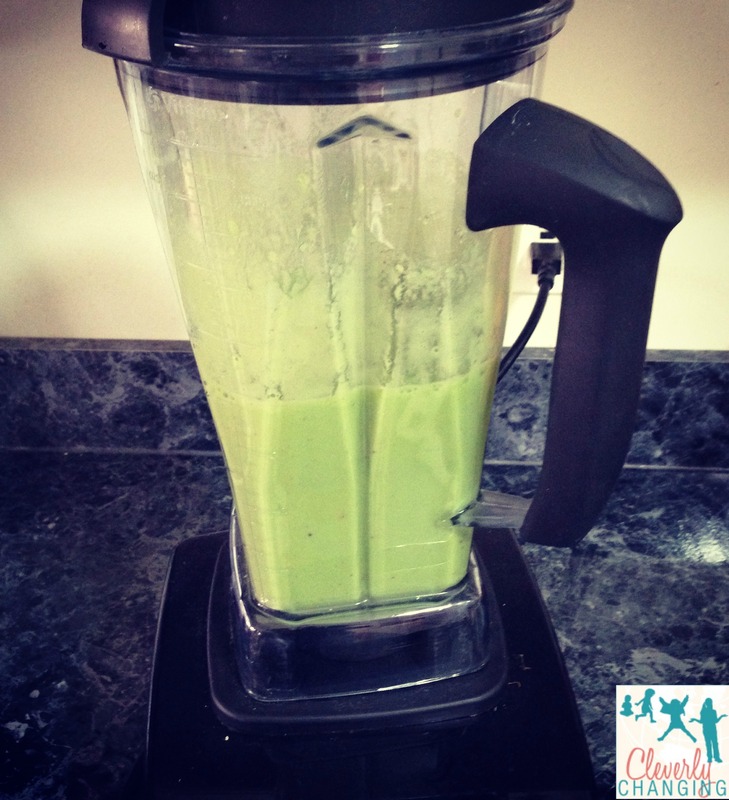 Blend until liquified and smooth for about 40 sec or as required by your blender. Garnish with the carrot. This green smoothie was delicious and tasty. I loved it because it was also refreshing and sweet. 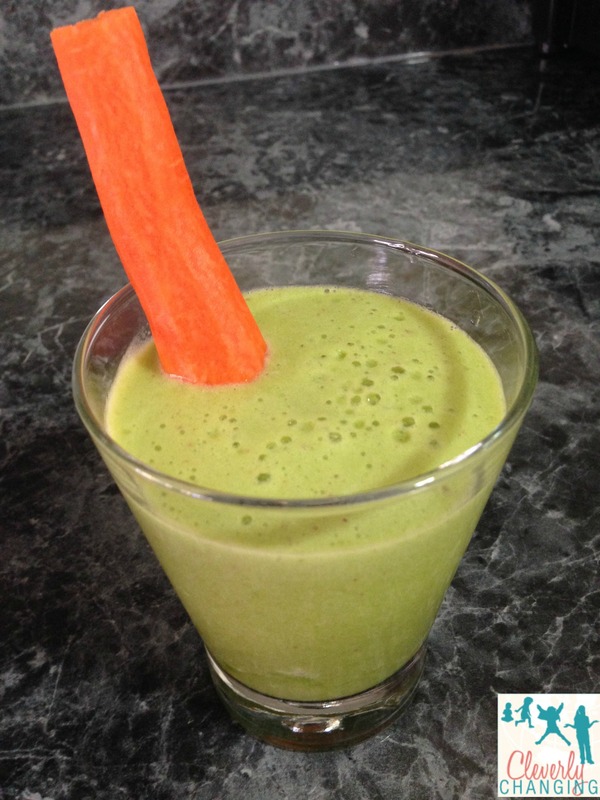 If you like green smoothies check out Dr. Oz’s suggestions.